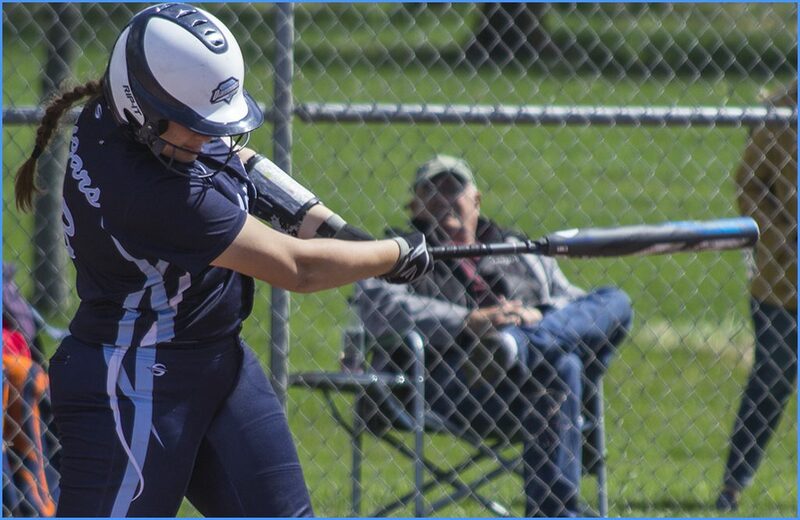 Selkirk was clicking on all cylinders Tueday when they took on Republic for a road doubleheader securing a pair of double-digit wins 16-0 and 18-3. Jay Link was nearly a one-man show in the first game when he struck out eight Republic batters and gave up just a lone double in the game to get the shutout while also driving in four runs from the plate. Not to be outdone, teammates Zech Curran and Luke Couch also drove in four runs each, with Couch getting things done on a pair of triples. Ryan Zimmerman tried his best to outdo Link in the second game when he took to the mound. Zimmerman went six innings on the mound, striking out 13 Tigers (2-6) batters in the process to pick up the win. Rangers (10-3, 8-2) hitters destroyed Republic pitching with 13 hits that included a double and a triple from Link along with two RBIs and a homerun from Curran. 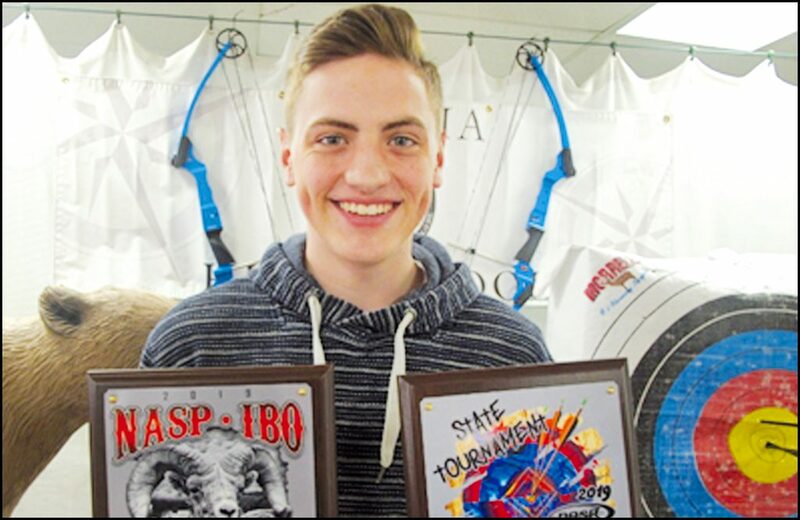 Selkirk will head out to Odessa for two April 27 starting at 2 p.m.
Congratulations to Paideia Senior Sam Palmer who earned the title of State Champion at the National Archery in the Schools Program (NASP) State Bullseye Tournament on March 9. Sam competed against 70 other high school boys, and shot a 287/300. This represented an improvement of 21 points over last year’s performance. Sam also placed 2nd in the State 3D Tournament. Sam will represent Paideia HS and the state of Washington, for a second year, at the National tournament scheduled for April 26-28 in Salt Lake City, Utah where he will compete against over a thousand other high school aged boys. Overall, the PHS team showed great improvement over last year as almost every member logged a personal best score. Kudos to Issac Cook, Mandy Farneman and Hannah Kircher who were all just one arrow’s worth of points away from also qualifying for Nationals. Coach Cox was excited about the performance of the PHS archery team stating, “This is the most dedicated and enthusiastic group of student athletes I’ve coached while being a part of this program. The kids worked extremely hard this season and next year looks to be just as exciting.” Eleven of the student-athletes competing for Paideia High School are also earning college credit for the experience. This opportunity was made possible through the Running Start – College in the High School program partnership with Central Washington University. 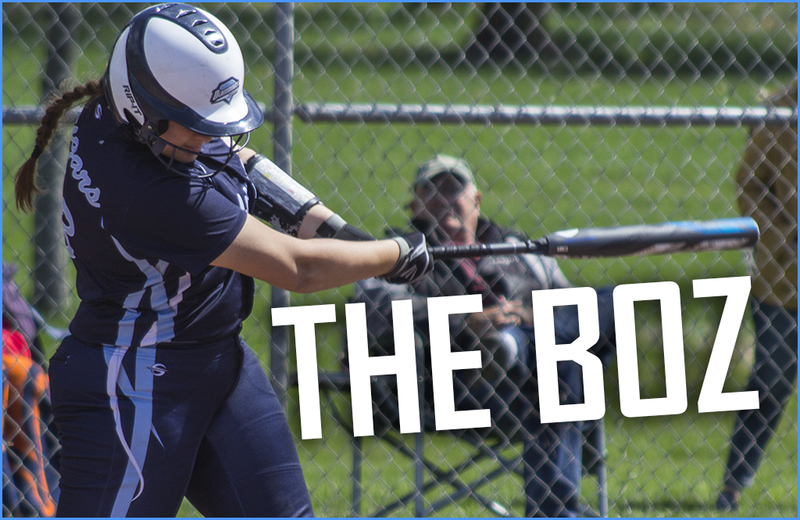 Lakeside is no stranger to success at the State 1A Softball Tournament and their 10-2 record showed that coming into a doubleheader against 2B Chewelah on Tuesday. But then again, the team is probably thrilled they don’t have to face the bat of Baylee Sobosky again. Superintendent Rich McFarland made a pair of staff recognitions at the most recent school board meeting on April 17. McFarland first acknowledged Jennifer Mott, an assistant at Gess Elementary. Mott was commended for her hard work, support and dedication in carrying out her job at Gess. The second recognition went to Jenkins Jr./Sr. High School Athletic Director Rocky Verbeck for his years of dedicated service, leadership, loyalty and coaching. Verbeck will be leaving his role to assume a similar role in the Marysville School District. The board then moved on to approval of the consent agenda, with a brief note that a teacher hire on the agenda was to replace a retiring teacher in the 2019-20 school year. Reports came next. Chair Loretta Burkey spoke briefly about the board’s continuing work on how to get through the current budget issues with minimal disruptions, noting they have been working through different scenarios and how they could play out. Judy Bean reiterated the importance of getting standards training for the board scheduled. She stated they are waiting to hear back about when that can be scheduled. Other board members stated they would prefer to wait on the training as one board position remains open and three members are up for re-election soon. Speculation about the sale of 49 Degrees North has swirled around town for weeks, and on Monday, the ski resort announced a change in ownership. 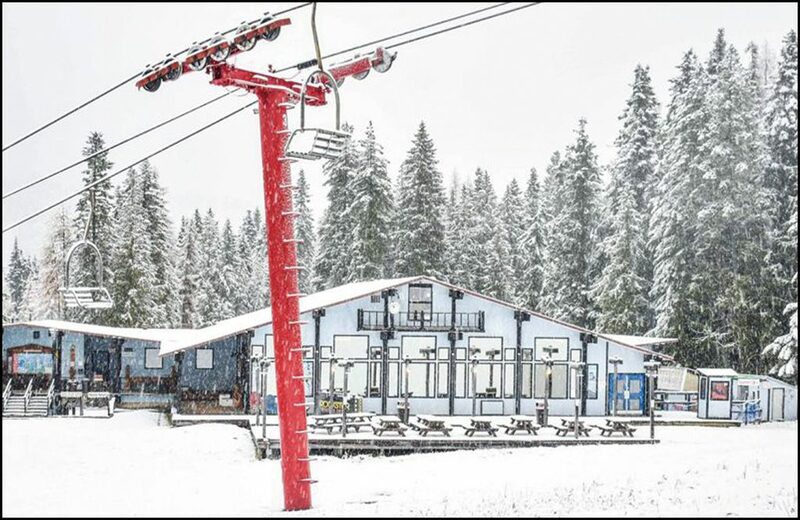 The Chewelah-based ski resort was acquired by the related ownership of Silver Mountain for an undisclosed price, but will still operate as an independent entity and John Eminger will continue to be general manager. “We’re incredibly excited for this new opportunity and are looking ahead to some amazing projects and developments,” 49 Degrees North Director of Public Relations Emily McDaniel said. Rep. Michelle Caldier, R-Port Orchard, encouraged the House to not concur because she said it “sets a precedence” for the majority and the Senate to remove amendments that had previously been negotiated. Ultimately, the House concurred with a 56-40 vote. In a late night party-line vote, the Washington Senate approved the removal of the personal exemption for the measles, mumps and rubella (MMR) vaccine on April 18. Chewelah put up a four-spot to open up their Monday game with Medical Lake, setting the tone for the rest of the day when the hitters were clicking and the pitchers were dishing en route to a 11-4 win. It was the Cougars’ 13th straight victory. Andrew Sweat started things off on the mound for the Cougars, keeping Medical Lake at bay until he was relieved by Jake Jeanneret in the third. In all five Cougars pitchers combined to limit the Cardinals to just four hits on the day. Not to be outdone by the pitching, Chewelah batters knocked around Medical Lake (3-12, 3-6) pitchers to the tune of 14 hits on the day. Jake George and Carl Oman led the way, combining for five hits and four RBIs. George finished the day 3 for 4 with a pair of RBIs and Oman went 2 for 4 with two RBIs of his own. John Larson added a double for the Cougars (13-3, 7-1). 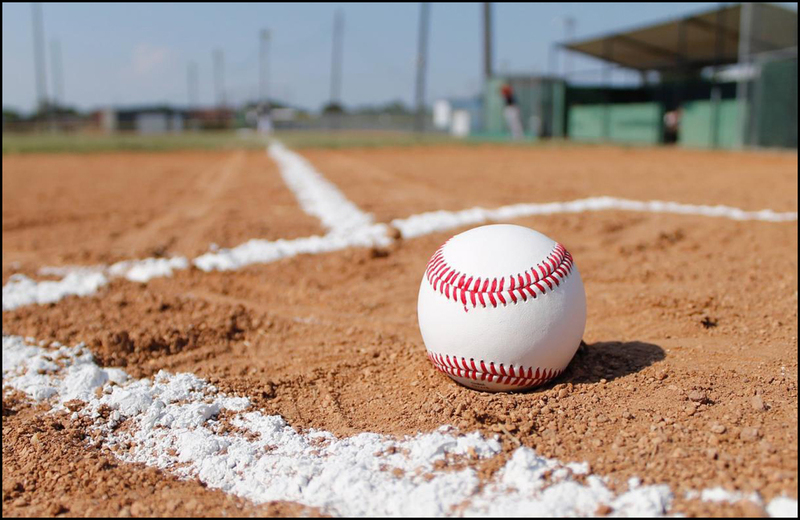 Chewelah plays two against Trail, BC May 1 in Chewelah for senior night. First game is set for 3 p.m. 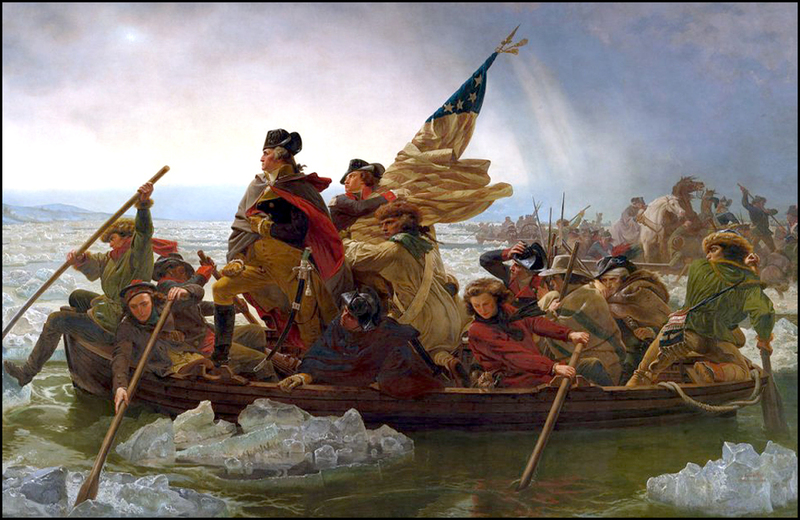 The American Revolution started on April 19, 1775. With tensions rising between American colonies and the British government over a variety of issues, the colonists in Massachusetts kicked off the revolution this week in 1775. On April 19, at about 5 a.m., 700 British troops attempting to capture revolutionary leaders in Lexington were met by 77 armed minutemen under Captain John Parker in the town’s common green. The British ordered the colonists to disperse and while some Americans began to leave the green, a shot was fired from a musket and the brief Battle of Lexington had begun. Eight Americans were killed while one British soldier was injured. 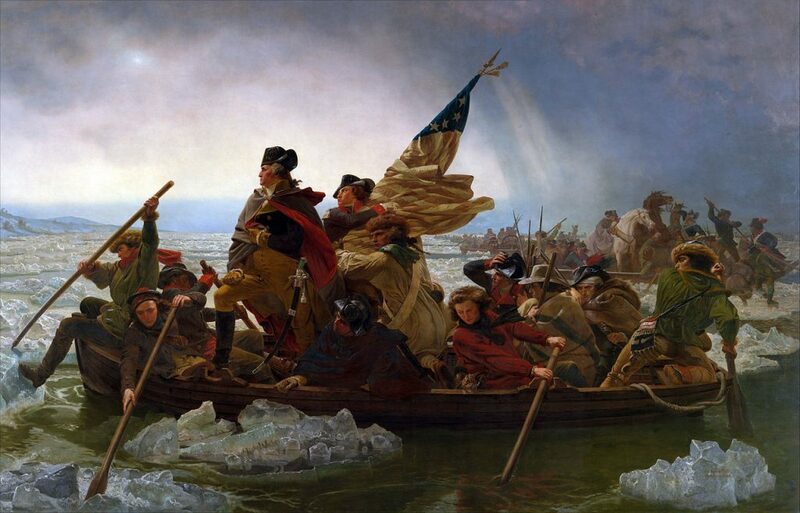 Unremarkable by numbers, the battle marked the beginning of the American Revolutionary War which lasted from 1775 to 1785 ending in victory for the colonists and the establishment of the United States of America by the thirteen colonies that were previously under British rule. 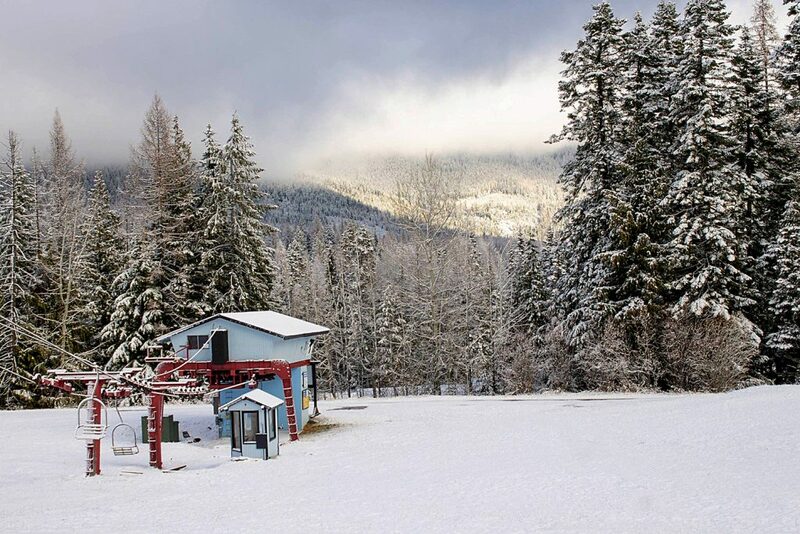 49° North Mountain Resort located on Chewelah Mountain in Northeast Washington is proud to announce a change in ownership. For the last 85 years, Chewelah Mountain and 49° North has had several generations of long-term owners and managers. On April 19, 2019 the next generation of ownership acquired 49° North, when CMR Lands LLC acquired all of the assets for an undisclosed price. 49° North and Silver Mountain resorts will now have related ownership but will operate as independent entities. The management team at 49° North Mountain Resort will remain intact with John Eminger continuing as the General Manager after 23 years as the owner and operator. The management of both areas are looking forward to the synergies created between the resorts that will benefit passholders and guests. 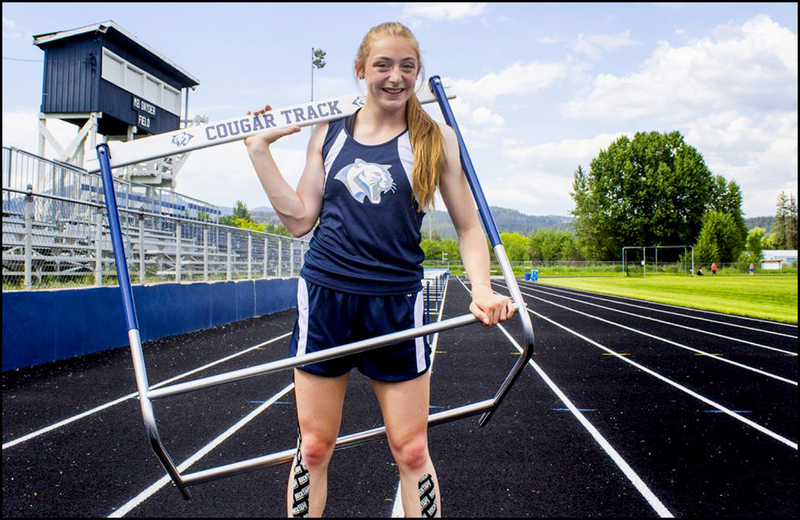 Lilly Kirry is one of the best hurdlers in the country and it showed at the Prosser Invite over the weekend. Kirry won the 100-meter hurdles with a time of 15.09 and won the 300-meter hurdles with a time of 46.31. Kirry also won the 200-meter with a time of 26.68. 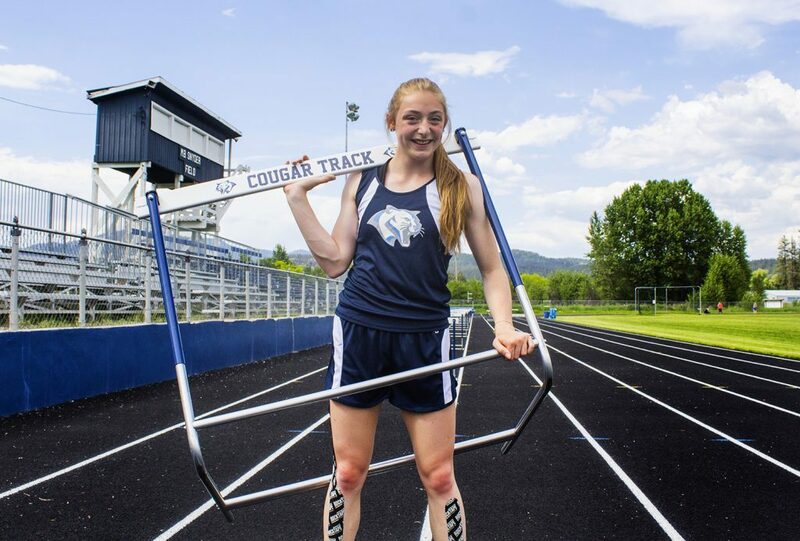 This was against bigger Yakima and Tri-Cities area schools with more athletes to choose from for their track and field roster. Still the small Chewelah cadre of athletes impressed as well.